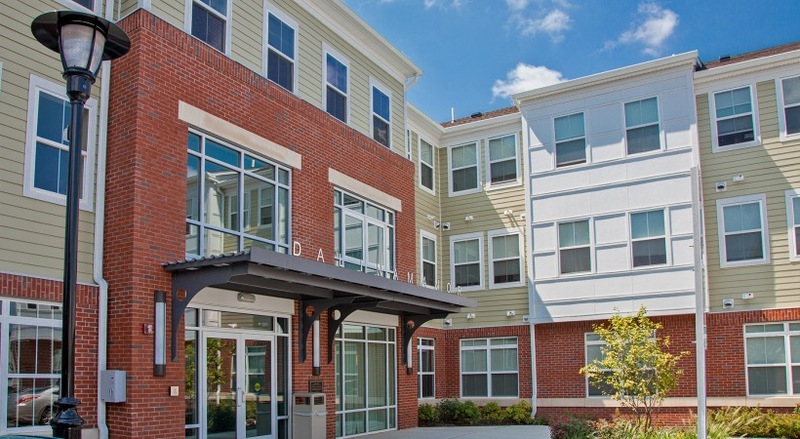 Dalina Manor is part of the Birchwood brand of 55+ affordable rentals by Ingerman. 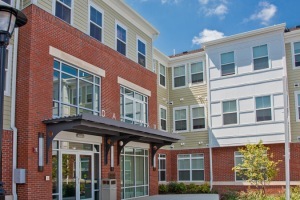 The community is located in Hopelawn, Woodbridge Township, Middlesex County, NJ. 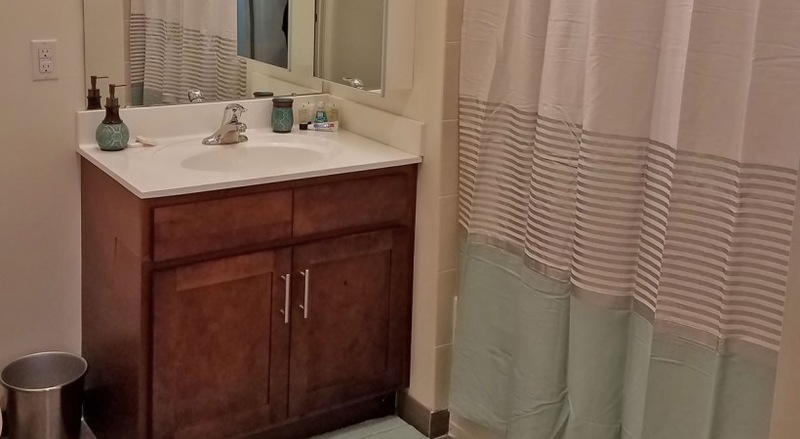 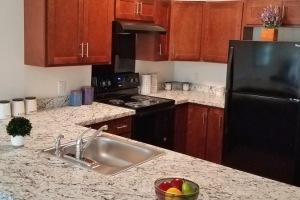 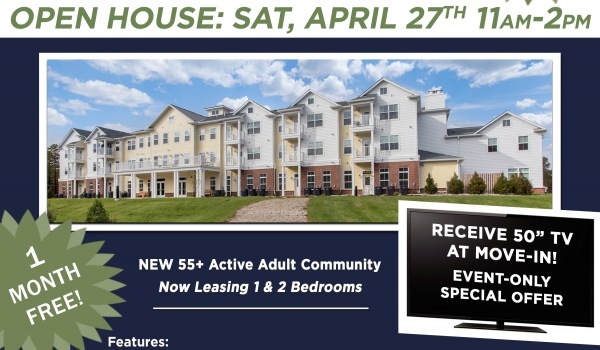 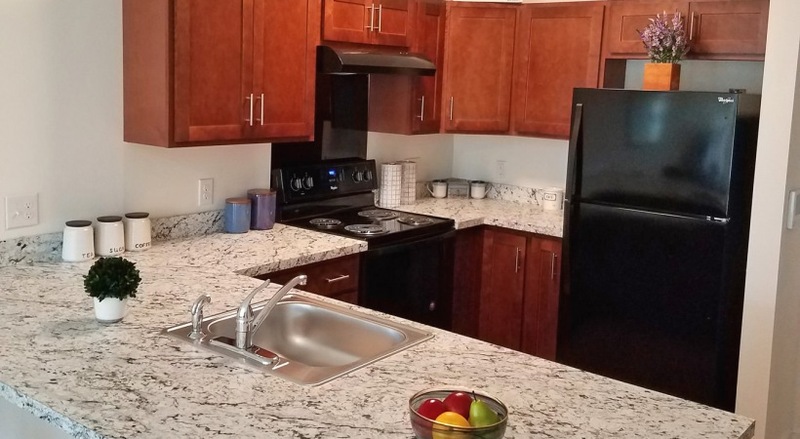 This community features 57 one- and two-bedroom apartments with spacious floorplans, fully-equipped kitchens, breakfast bars, washers & dryers in-unit, hardwood flooring and over-sized windows. 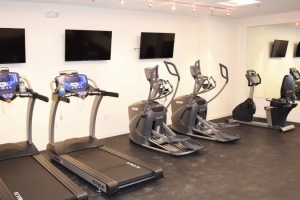 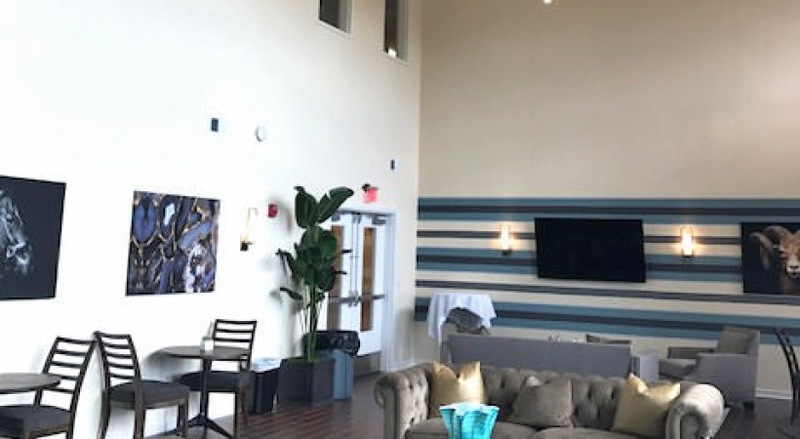 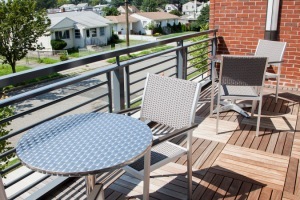 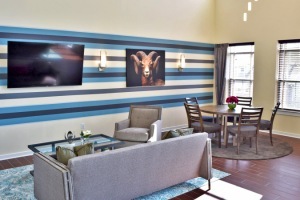 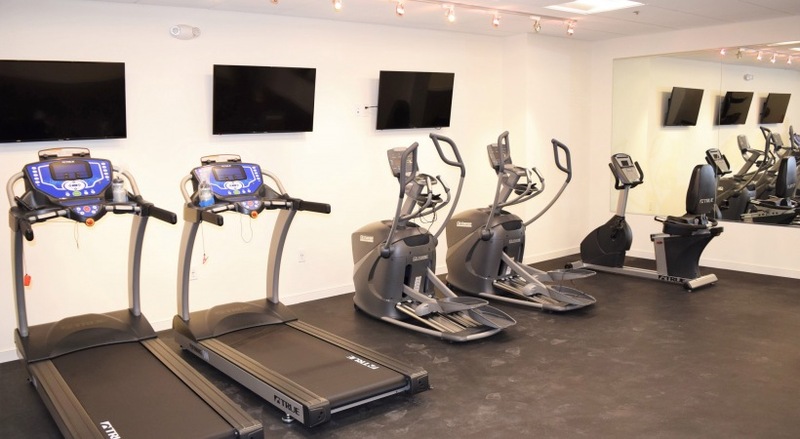 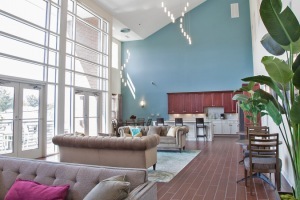 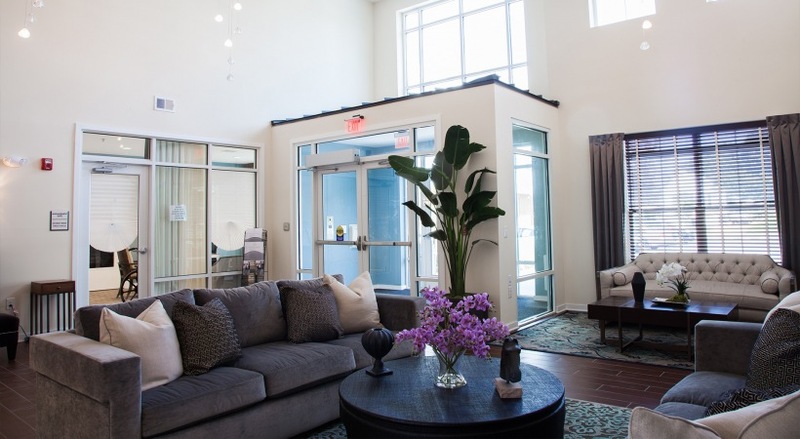 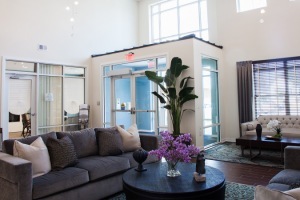 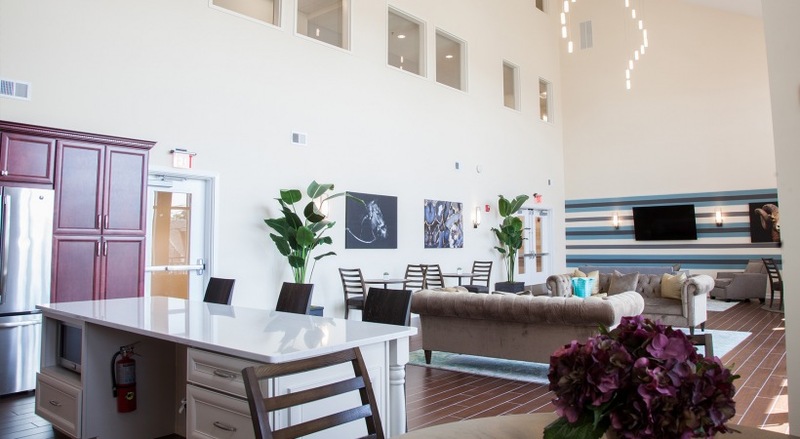 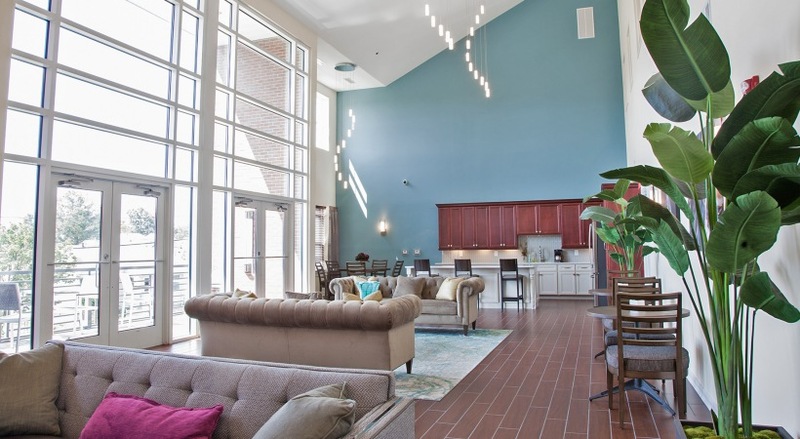 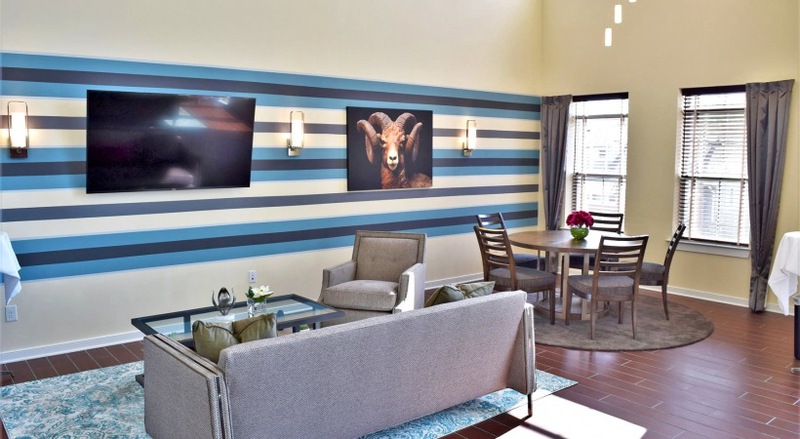 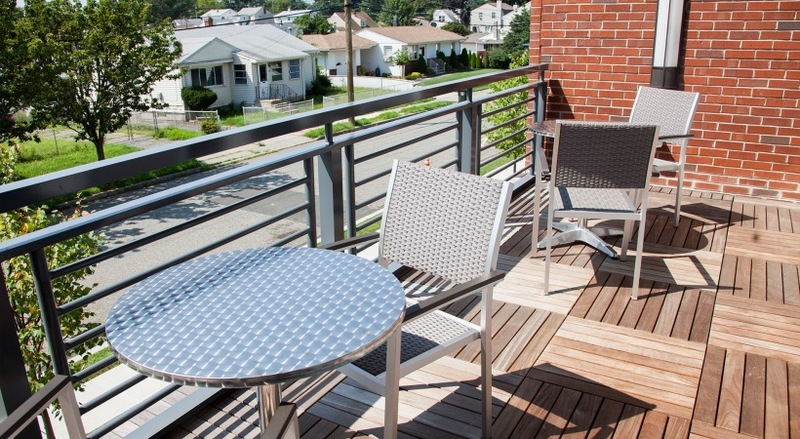 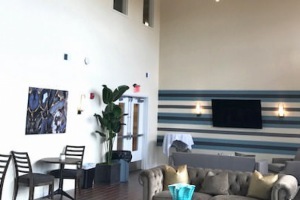 The community offers residents a lounge for gatherings and events, a gazebo, a fitness center, an abundance of storage space, off-street parking lot, and on-site management offices. 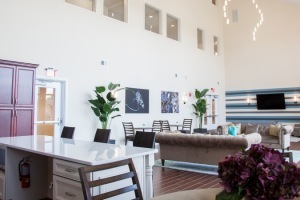 It is also home to the local VFW. 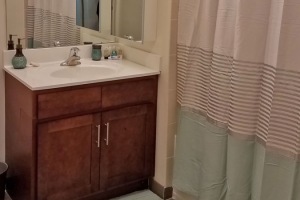 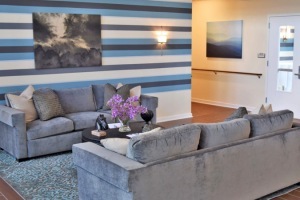 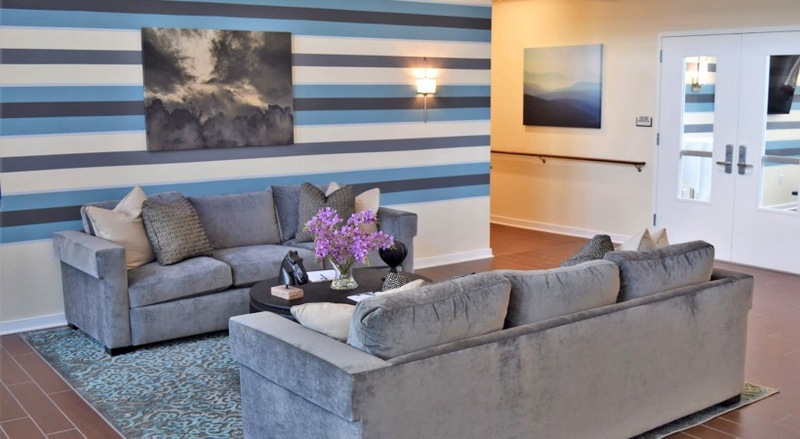 Tailored to active adults and senior lifestyles, Dalina Manor offers resident service programs and apartments equipped with grab bars and other accessibility features. 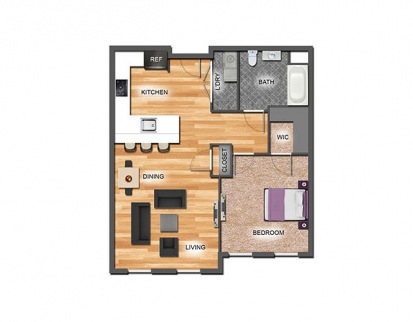 Additionally, select units will be fully-furnished. 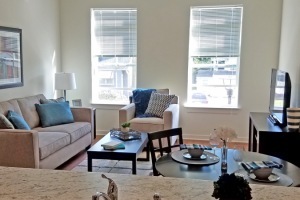 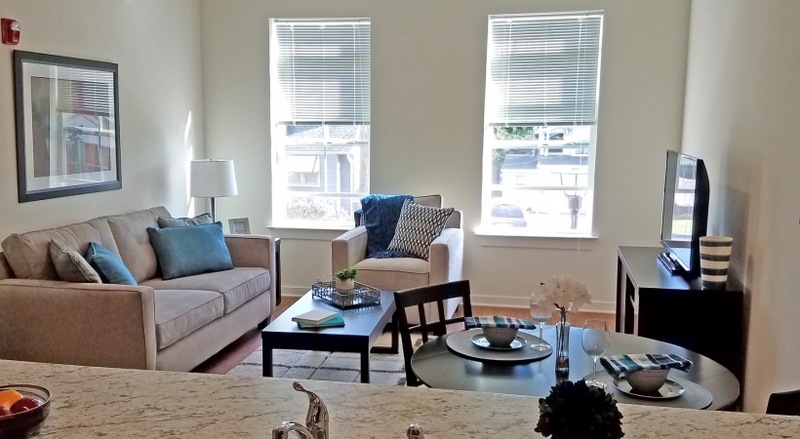 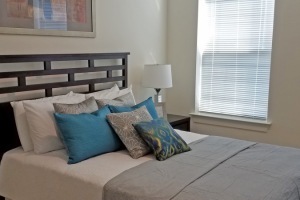 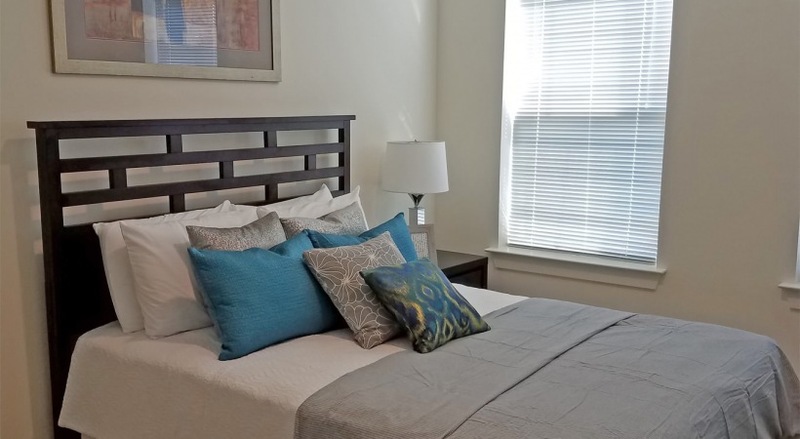 Conveniently located in downtown Hopelawn, the community is close to local shopping, dining and entertainment as well as near major highways and public transit stops.